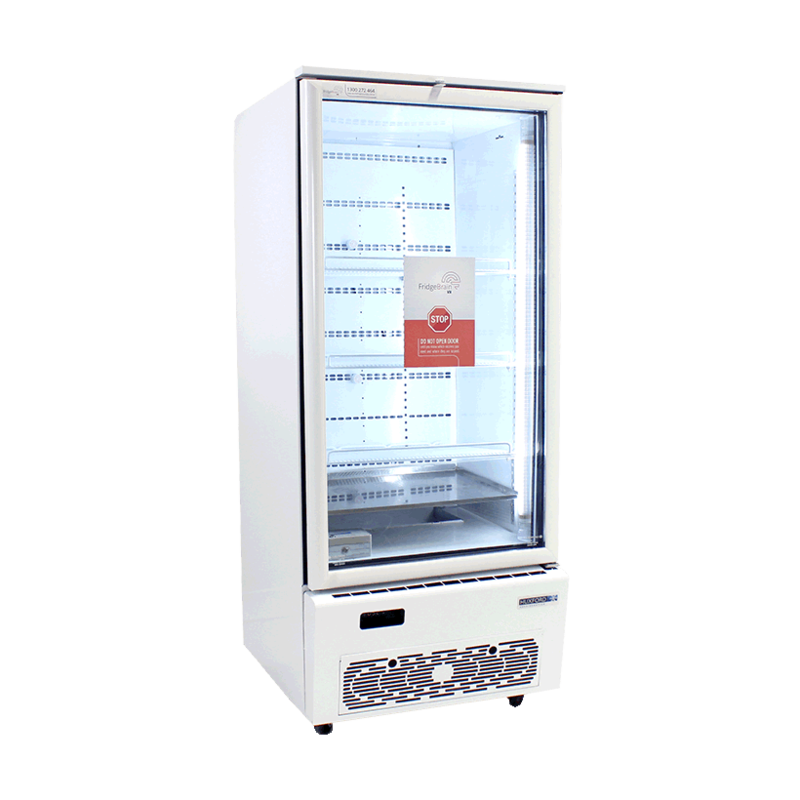 This commercial grade smart vaccine fridge can maintain temperature for large volume of vaccines, even in busy environments with a large number of door openings. 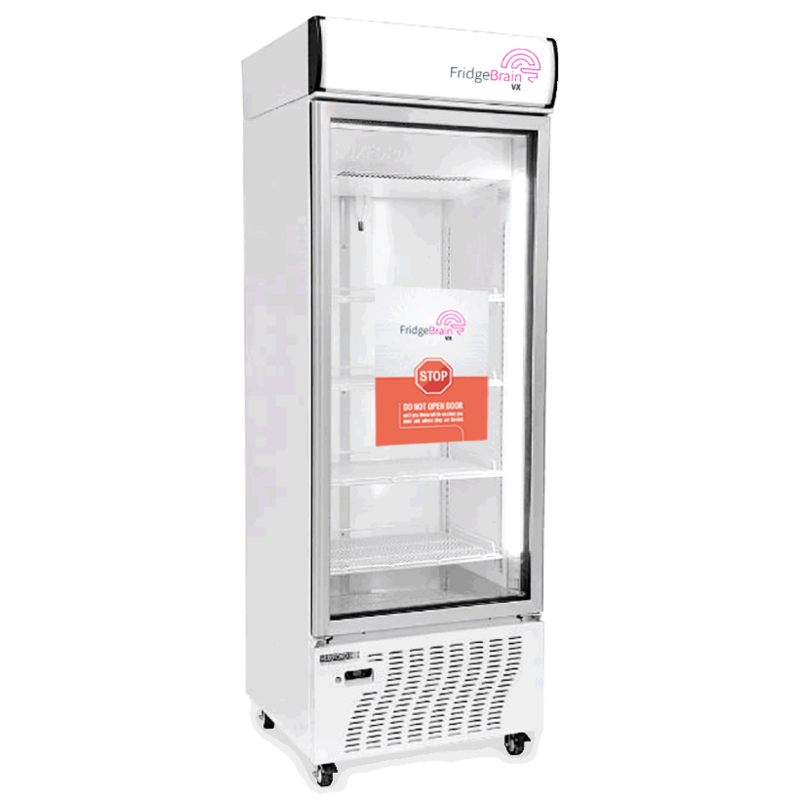 This smart vaccine fridge has a large volume and the capacity to maintain temperature even in high door opening situations. 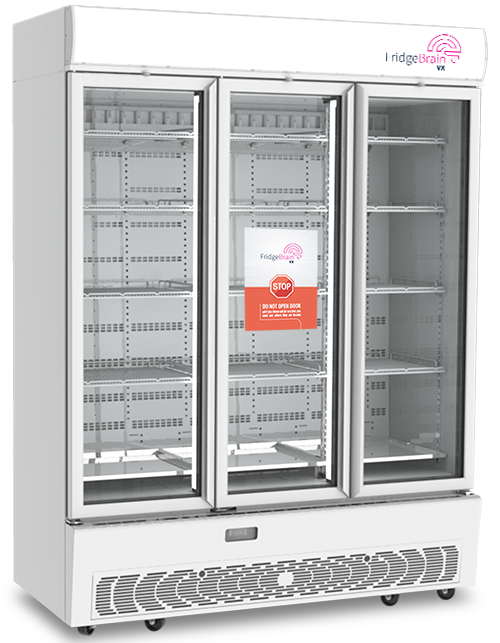 The VXH45 is a triple door operated fridge and has a 1384 litre capacity. 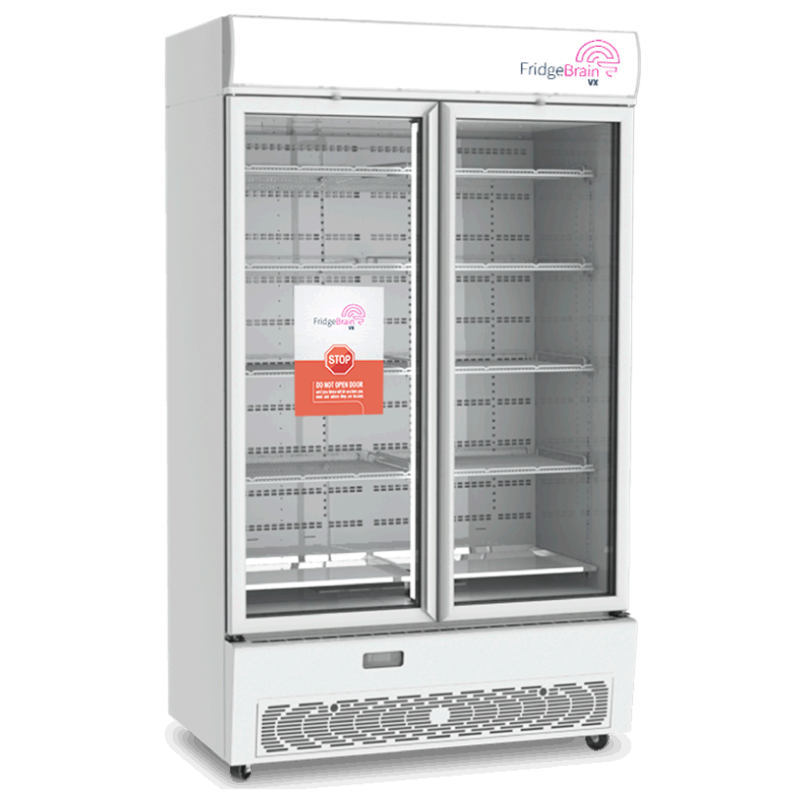 With a 2220mm height, a 762mm depth and a 1640mm width this is the largest vaccine fridge that we stock. 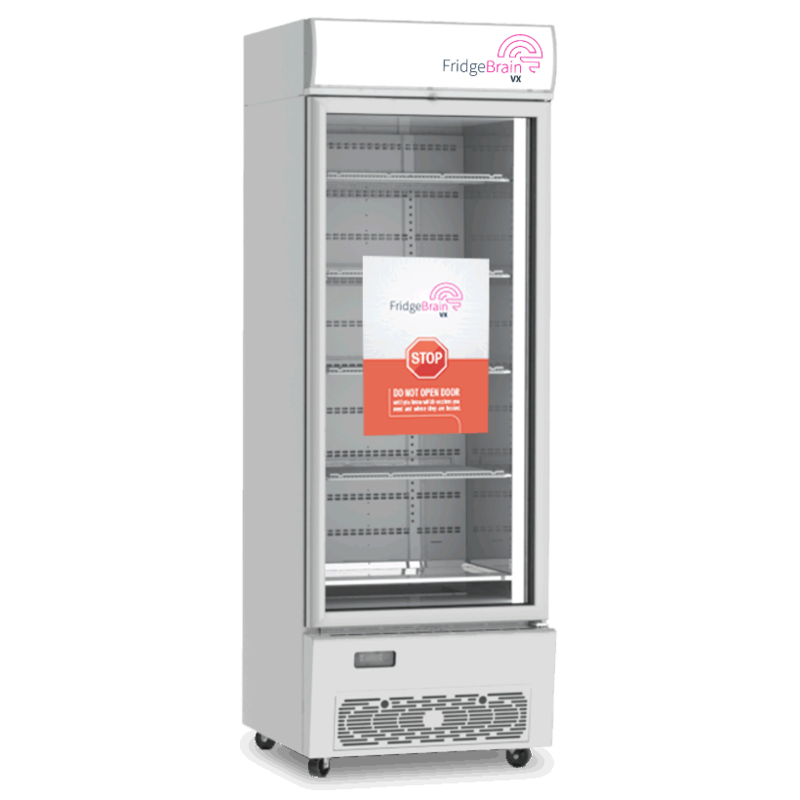 Even in high volume, regular door opening environments this fridge has the power and quality to maintain your vaccines are the optimum temperature. 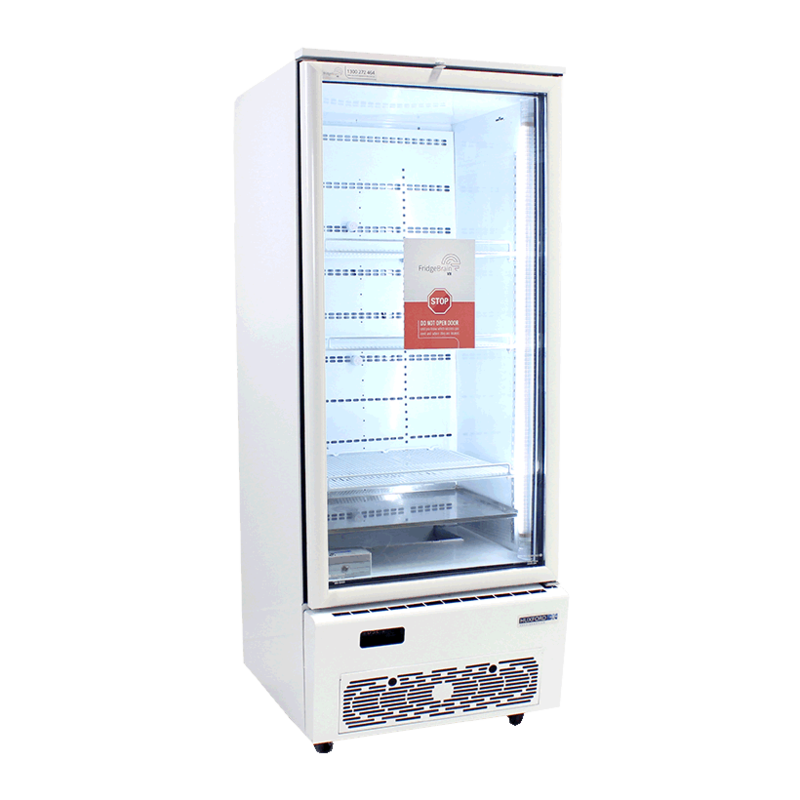 Triple magnet door sealing and plastic facia with thermal break ensures a tight seal keeping your vaccines cool and running costs down.